The Council of Ministers has decided to equalize the contracts of the employees with the permanent owners in terms of obtaining the plots of land, in addition to converting the daily wage holders into contracts. 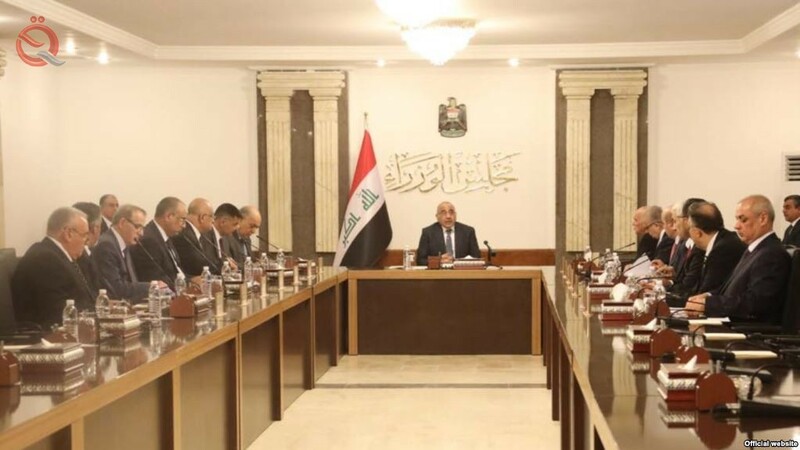 Prime Minister Adel Abdul Mahdi said in a statement received by the "Economy News" a copy of it, "The Council of Ministers decided during its meeting on Tuesday, to convert all owners of daily wages to decades," adding that "it was also decided to adapt the conditions of contractors to match them with The staff on the permanent owners in terms of obtaining plots of land and advances and allowances and vacations and give them priority to fix when vacancies. The statement said that "work will be done to increase the minimum wage and the calculation of the previous period of work and the interruption of work, and other privileges guaranteed by this decision, which is fair to this segment." It is noteworthy that the Council of Ministers held on Tuesday every week a session to discuss the draft laws and developments at various levels of political, economic and social.